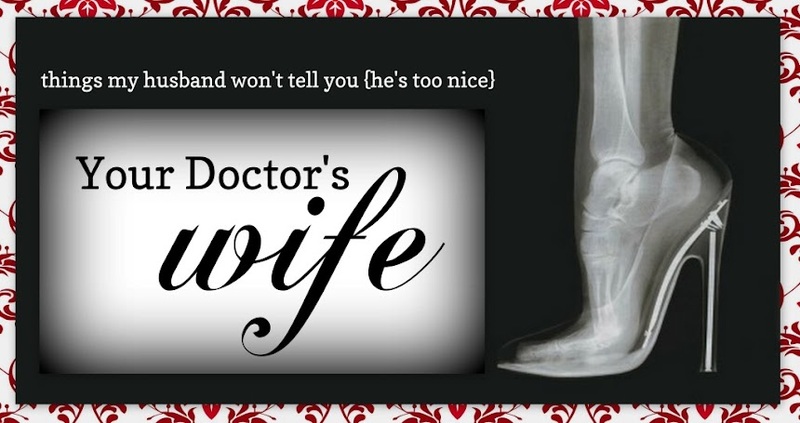 Your Doctor's Wife: I'm Ready! Are you ready? Monday is the day to link up and be found! I can't tell you how much I enjoy finding new blogs who are somehow tied in with the medicine/healthcare field. I think we all realize it can be a stressful life and it's always so helpful and comforting to read a post which resonates with you. If you're living a med life be sure to link up with us on Monday! Thank you! Can't wait to see you on Monday! Thank you for stopping by All Natural Katie. I love the unique focus of your blog. I come from a medical family, so I can relate. Following back! OMG! Is it a GMO?